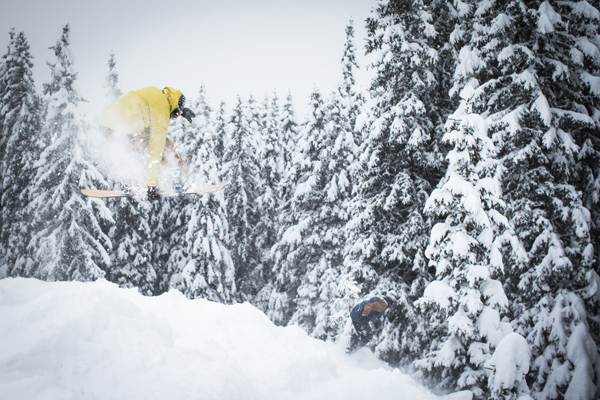 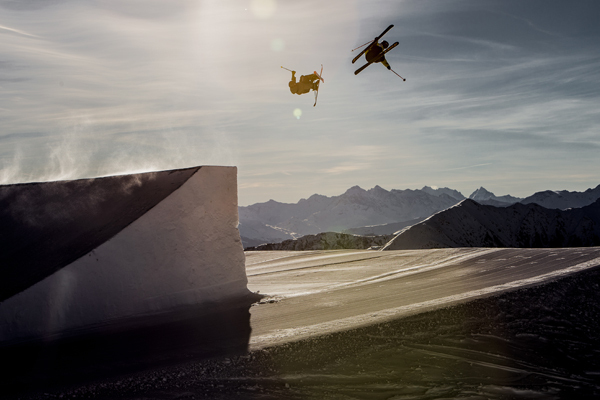 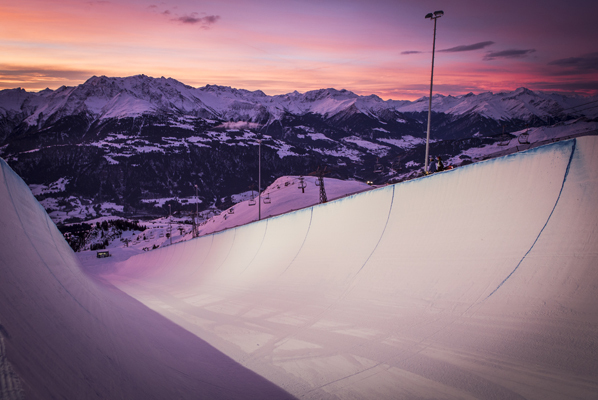 LAAX is more than just a winter resort. 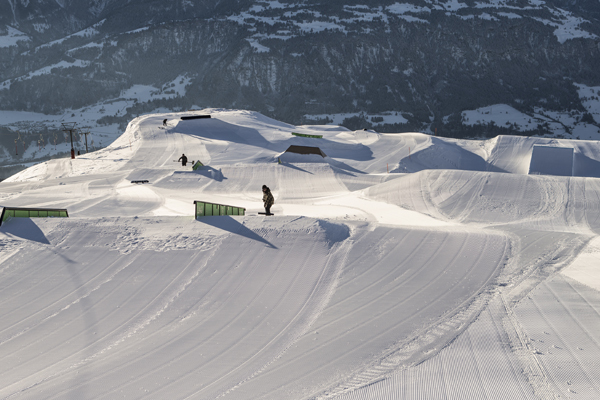 LAAX is a total experience. 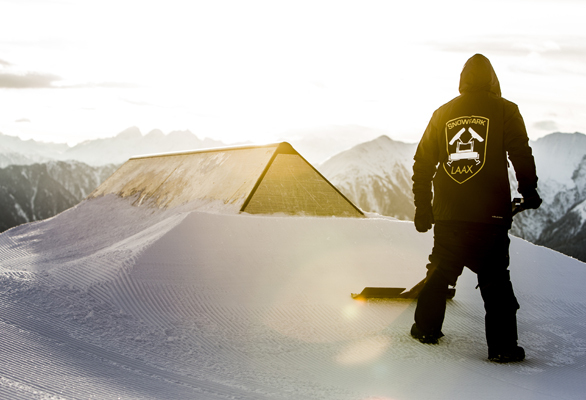 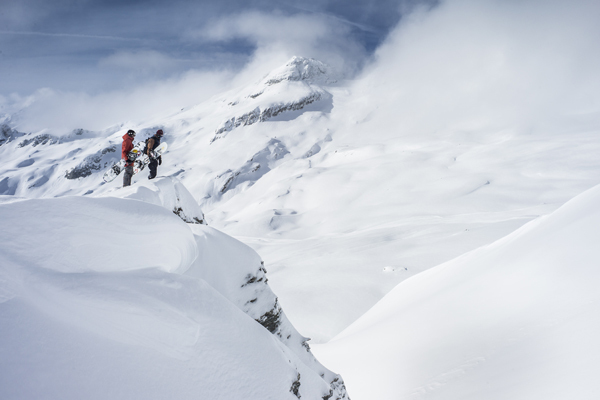 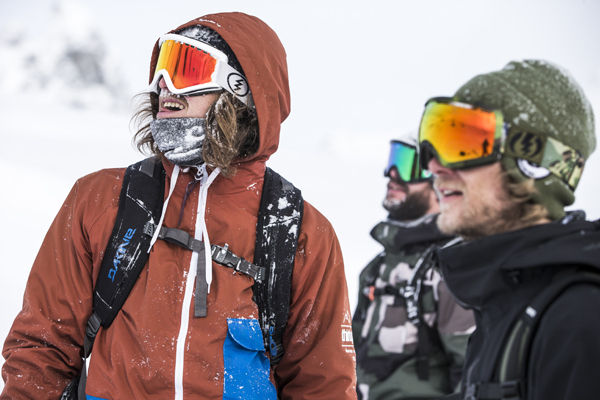 LAAX shines through its variety and is the epitome of a young, dynamic way of life. 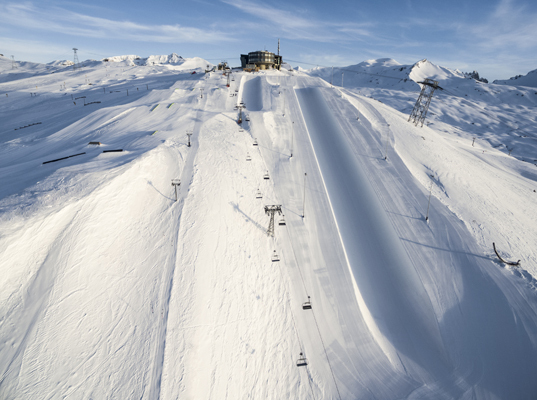 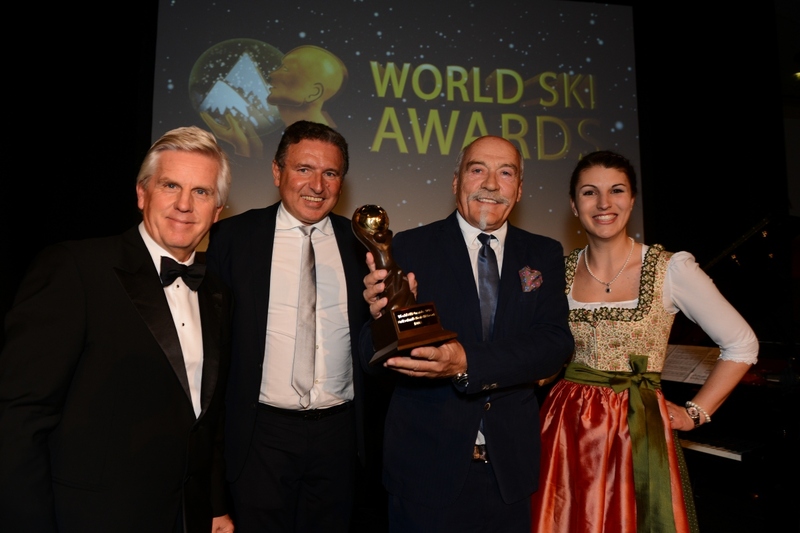 235 kilometres of pistes, four snowparks, Europe's largest halfpipe and first indoor freestyle hall. 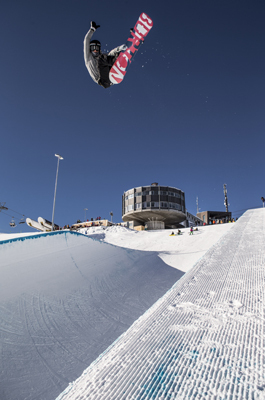 Beginners, Freestylers and Families can find pure joy in one of the most snow sure resorts in the Alps.